June 2017 - It's hot out there! The last few months has seen some changes around Biocensus, mainly through on-going recruitment. 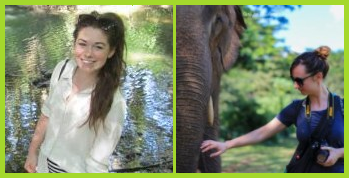 As I reported back in March we recruited two ecology schedulers Zoe(L) and Georgia(R), and next month we welcome Robin Jones to Biocensus as Associate Director. Robin comes to us from our friendly client Arcadis (and we’re still friends) where he spent 15 years accumulating his vast knowledge of ecological consultancy. Robin will become the technical lead on many of our projects including the large infrastructure ones where his particular specialism will be a huge advantage. Work on the large infrastructure projects are going ahead full steam (well nearly) and of course the biggie here is HS2 (although some of our work on the smart motorways is also of significant scale). We’re now currently working on all sections of HS2, phases 1 and 2, and are now bidding on the enabling works packages that have recently started coming out. It’s going to be a very, very busy few years. 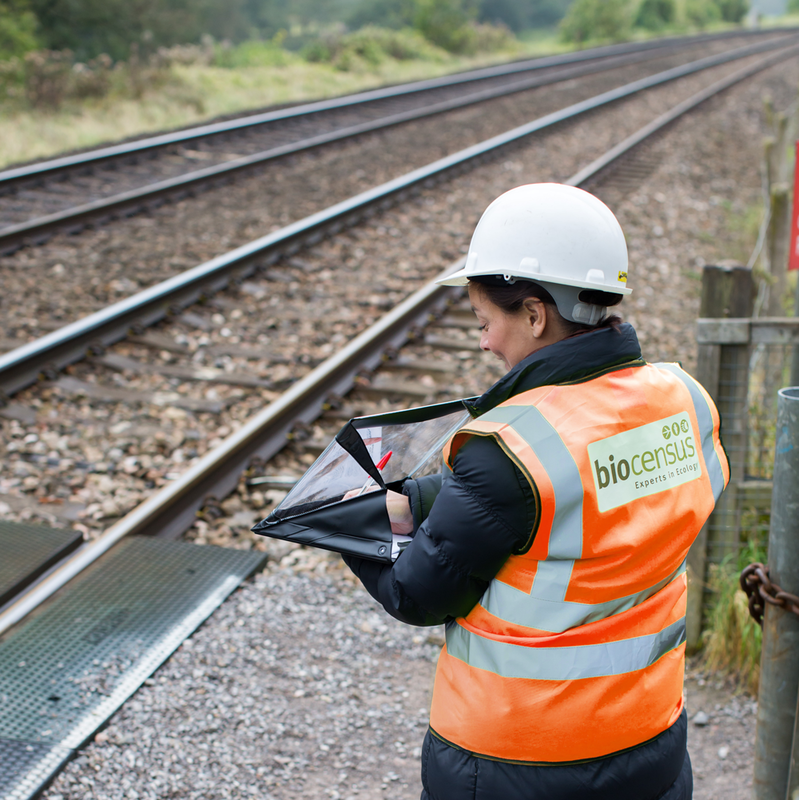 As we’ve escalated the growth of our supply chain we have also cranked up the quality assurance side of things and have over the last month or so been carrying out (amongst other things) field audits of Biocensus ecologists. 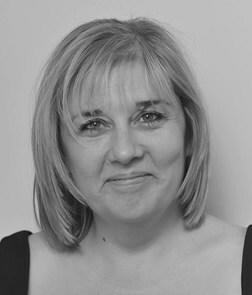 So far this has been by none other than the President of CIEEM Dr Stephanie Wray! We do pre-warn the fieldworkers so it’s not like they’ve had the president of CIEEM leaping out of bushes to check up on them! 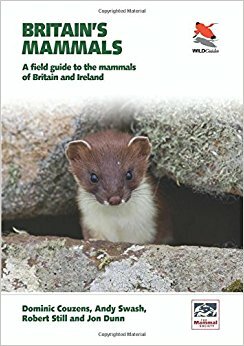 Finally, we are very proud to have been involved in the newly published WildGuides book “Britain’s Mammals”. As with “Britain’s Birds” Biocensus have contributed to the text and provided financial support. Happily, there have been excellent reviews of both publications. Right, I’m off to enjoy the sunshine while it lasts. Posted in Blog by Lisa Thrower on June 22nd, 2017.